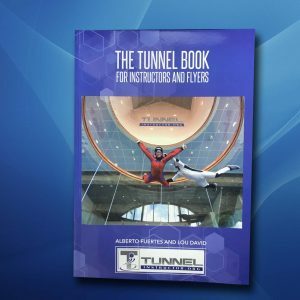 Ideal for a tunnel joining the program or performing a training course. 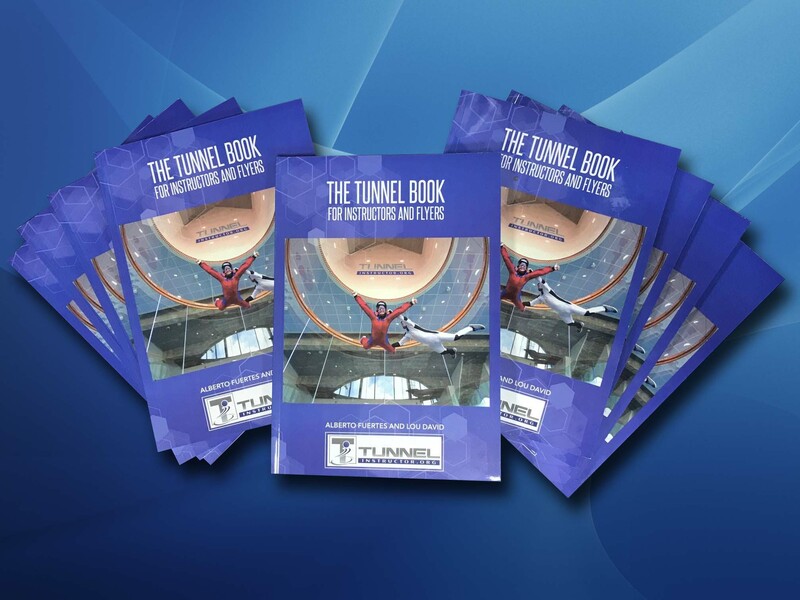 The TI Book is a great resource for your instructors to learn from and refer to. 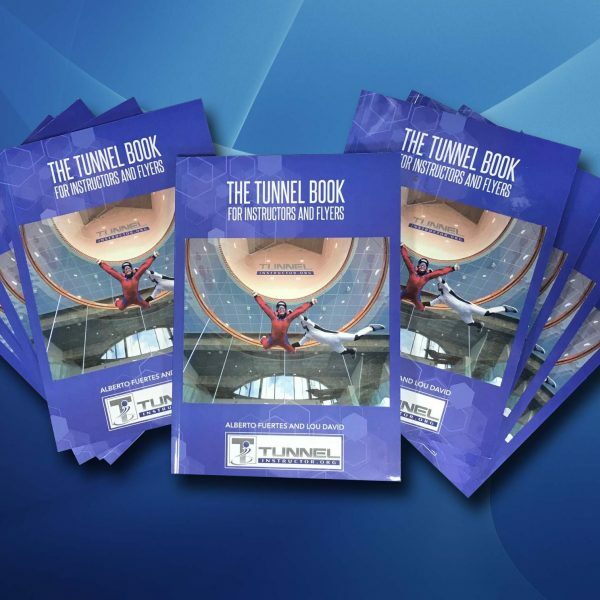 The 10 pack of books offers best value.